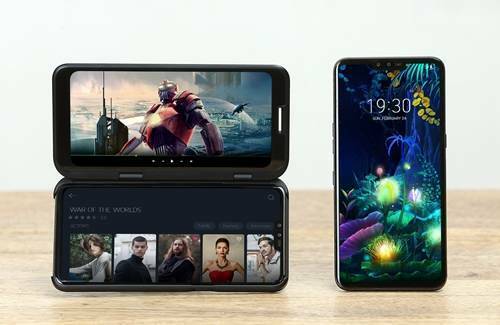 LG’s first dual screen 5G smartphone to cost less than Samsung’s 5G smartphone. 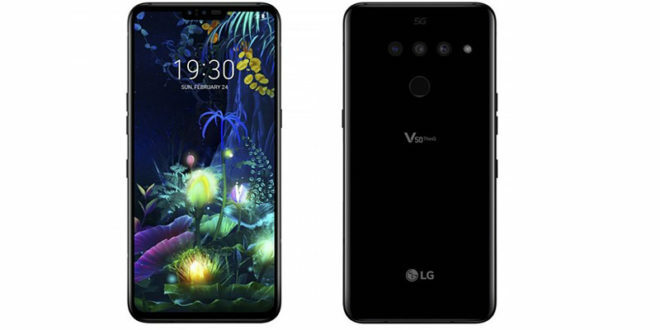 South Korean electronics company LG announced today that they would release V50 ThinQ 5G on April 19, 2019, and the price of the phone has been settled at KRW 1,199,000 (around $1050). LG’s first 5G smartphone V50 ThinQ comes with a dual screen accessory that adds a 6.2-inch full-HD (2160 x 1080 pixels) OLED display for better gaming and multitasking experience. The price of the LG Dual Screen is set at KRW 219,000 (approximately $190). 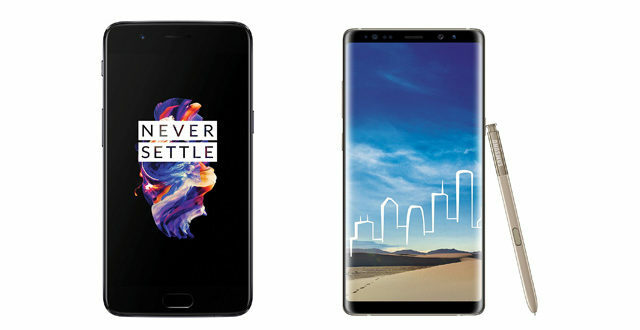 But LG Electronics said that anyone who purchases the phone by the end of May would get a dual screen accessory at no additional cost. LG said pricing of V50 ThinQ is comparatively low(less than KRW 1.2 million) because it’s a 5G device which cost more in manufacturing than a 4G device. 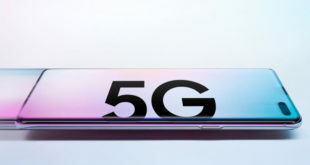 LG V50 ThinQ 5G will be cheaper than Samsung’s Galaxy S10 5G (8GB/256GB variant) in the domestic Korean market. 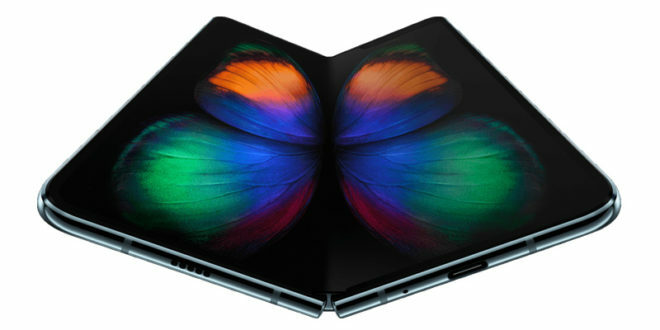 The phone costs KRW 200,000 (around $175) less than the Galaxy S10 5G. The V50 ThinQ 5G will be released through Korea’s three telecommunications networks SK Telecom, KT Corporation, and LG Uplus (LGU +). The smartphone will also be available on LG Electronics shops and open markets. Talking about the specifications, V50 ThinQ 5G comes with a 6.4 inch OLED full vision display, a 4000 mAh battery and with Qualcomm’s newest Snapdragon 855 chipset, along with X50 5G modem. 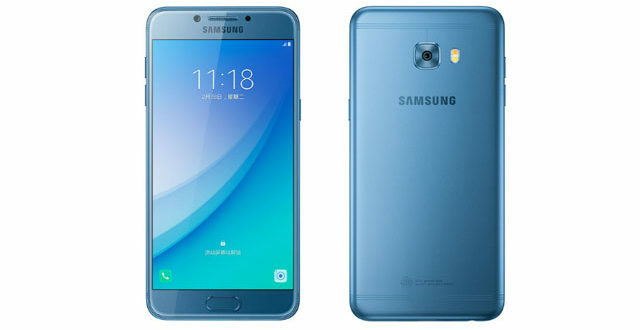 This device has a triple rear camera setup consisting two 12 MP CMOS image sensor and a 16 MP CMOS image sensor and for the front camera a dual camera setup with an 8 MP CMOS image sensor and a 5 MP CMOS image sensor. This device uses a single SIM, and the SIM size is Nano SIM. The phone comes with 6 GB of RAM and 128 GB of internal storage. Additionally, it comes with IP68 dust and waterproofing certificate. The V50 ThinQ 5G will run on Android 9 Pie. USB Type-C charging port is adapted for this device by LG. 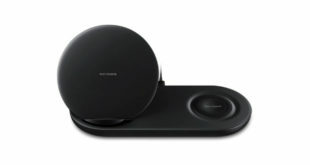 Also, it supports wireless charging. For security, this device has biometric authentication and Face authentication.